Digital asset management firm Arrington XRP Capital may be poised to cease funding any U.S.-based startups. 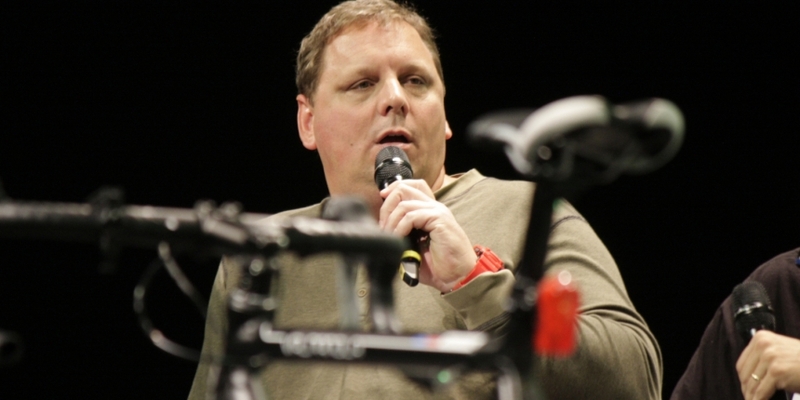 Partner and founder Michael Arrington tweeted Friday morning that the company had “received a second subpoena” from the U.S. Securities and Exchange Commission (SEC) due to the firm’s role as an investor in a company based in the United States. In a follow-up tweet he also noted that Lichtenstein is a country he may look toward. Arrington did not clarify which company is being investigated by the SEC, or what information the firm was told to provide. It was also not clear what the costs were for responding to the subpoena. However, Arrington joins an increasingly large group of members in the crypto community looking for greater clarity from the SEC on how it classifies token sales as securities or non-securities. A group of 15 congressmen wrote a letter to the agency’s chair, Jay Clayton, Friday asking him to more clearly define how the regulator is approaching token sales. Stopping short of providing a deadline for the SEC, it did list a series of questions that lawmakers hope to see answered on when token sales qualify as securities offerings and whether this classification can change over time. Arrington declined to comment on the matter when reached. Editor’s note: The headline to this article has been updated.